I grew up with Mandy. She and I went to the same church, elementary, high school, youth group, etc. She moved to Wisconsin where she met Travis (a Miami Dolphins fan … I know, weird). Anyway, I’ve seen her happy on numerous occasions. Now, if memory serves me (this always gets dangerous), Mandy’s middle name is Joy. I don’t think I’ve ever seen her live up to her middle name as much as she did when we met for her engagement session just over a week ago. Wow, these two are in love. I smiled during the entire session. 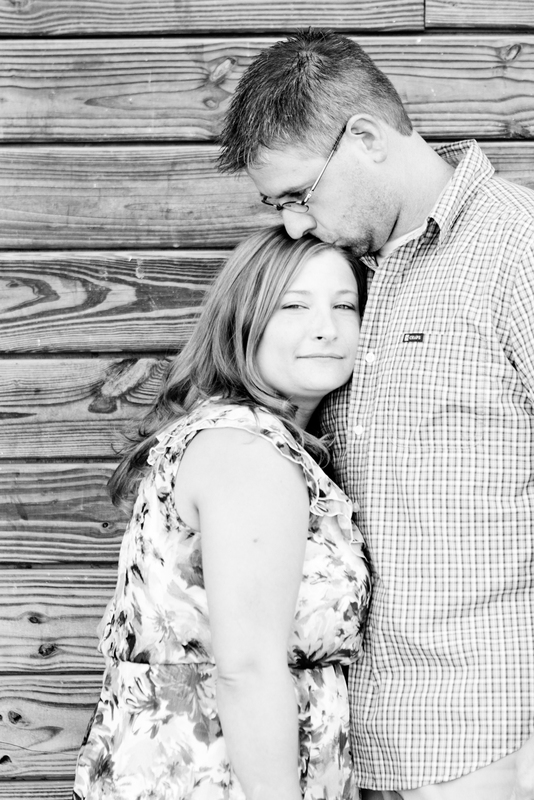 I’m really excited to be partnering with Nikki again to shoot their October wedding. There is no doubt the day will full of joy, as God’s been planning it for quite some time. 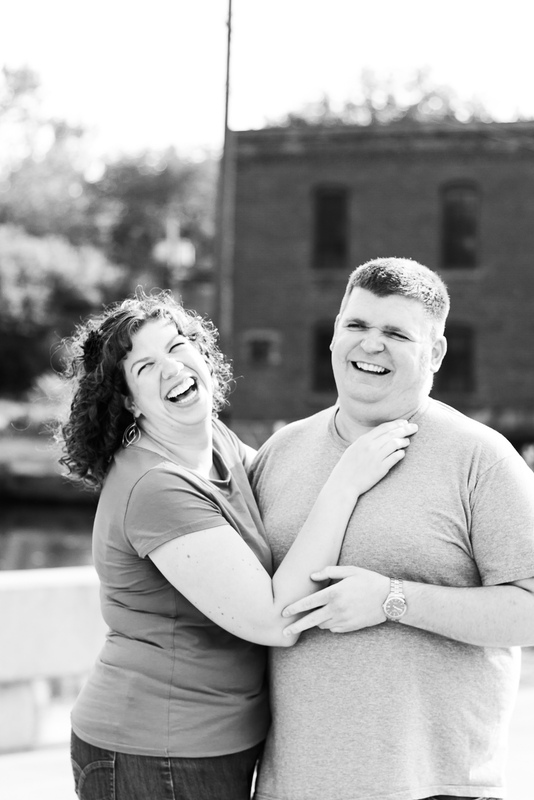 There are a few more shots of this adorable couple in the slideshow below. I’m of the opinion that the cuteness totally runs in the family. Looking forward to seeing my cousin, Tiffany, marry this cool guy in a few short weeks.